Hand Bouquet of 75 Mix color Roses. 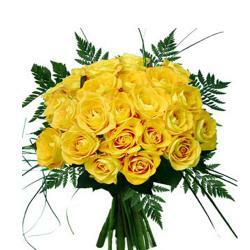 Roses are considered as the love of every on heart. 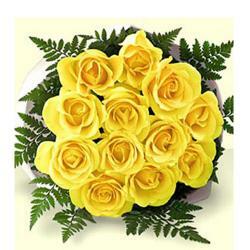 These are one of the most preferred and loved flowers. We have a Bunch of 75 Mix roses here that are spectacularly tied in a bunch. 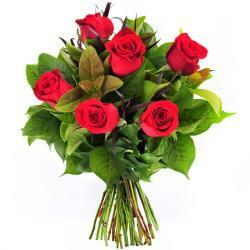 It contains colorful roses like Red, Pink which are sure to delight any recipient with aplomb. The whole thing looks very pleasing and so is great to be gifted to anyone on occasion like Valentines Day, Anniversary, Birthday, wedding etc. 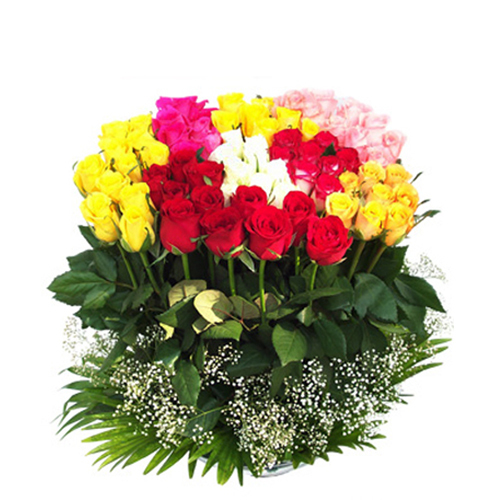 Order your bouquet at giftacrossindia.com Make your loved one feels on top of the world with this charming gift of roses and create memories to last forever. 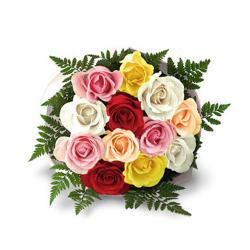 Product Details : Hand Bouquet of 75 Mix color Roses.